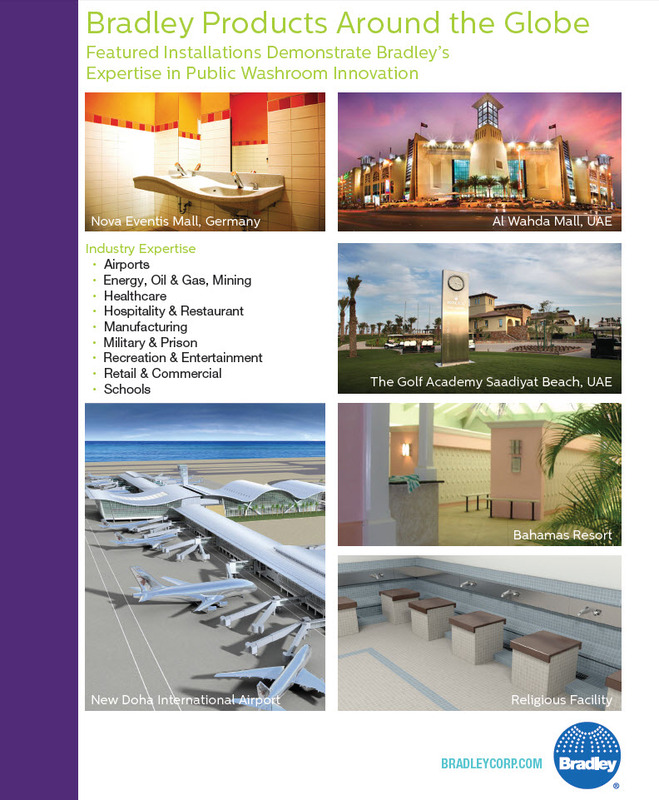 For more than 45 years - Bradley International Team has served the global design & construction markets with commercial plumbing fixtures, safety and emergency fixtures and commercial toilet-washroom accessories in these countries: Australia, New Zealand, United Kingdom, Europe, Mexico, South America, China, Korea, UAE \ Saudi Arabia and Middle East. Launching the MODLAR Bradley Revit Library agreement; coincides with Bradley Corporation's 2014 expanded product line agreements with Bradley Australia. Bradley Australia (not owned by Bradley Corporation) is now offering the Bradley Product Revit models; for Bradley products hat are sold in Australia and New Zealand. Watch for MODLAR and Bradley Australia updates throughout 2014. Bradley BIM is expanding access of the Bradley Corporation Revit Library (1,000 Revit families) through a hosting service agreement with MODLAR.com. 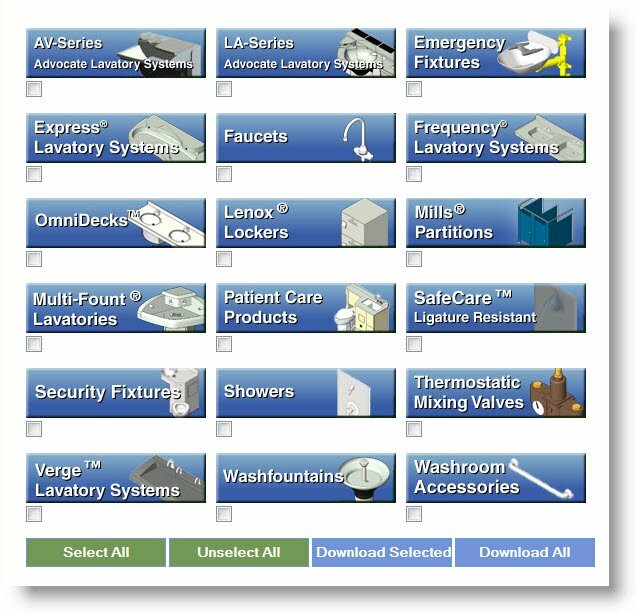 I'm authoring a monthly article on behalf of the Bradley BIM Initiative; with a technical focus on a variety of facility design and construction topics. 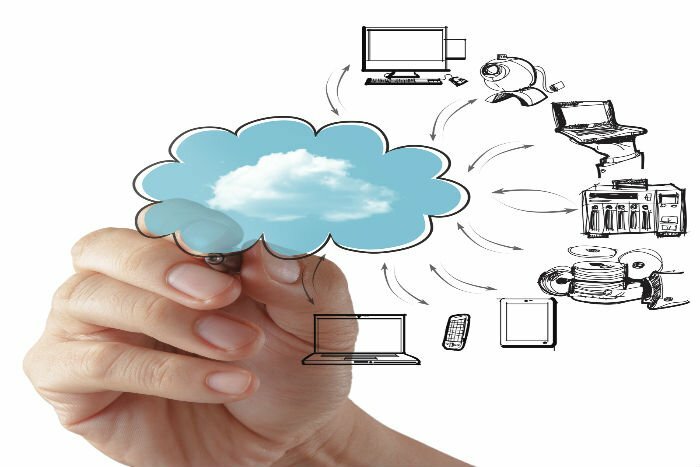 This month's article is titled; Cloud-based BIM to Take off in 2014.